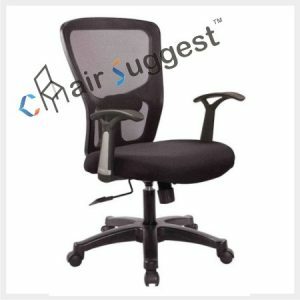 Back Material: HD cushion with high quality upholstery. 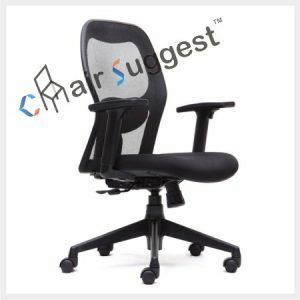 # Borders extra padding on the Chair Back for additional seating experience. # High density Cushion for Seat & Back. 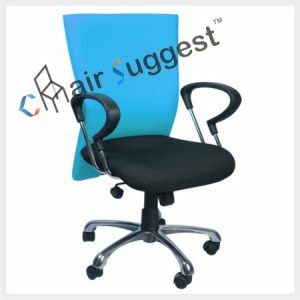 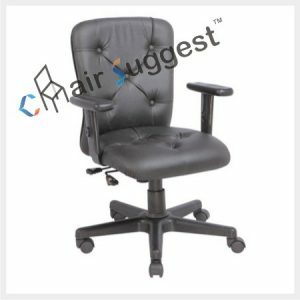 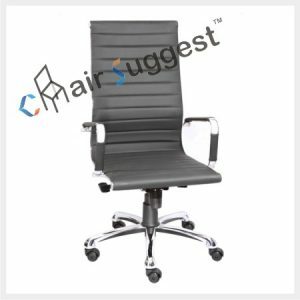 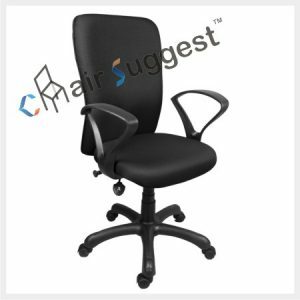 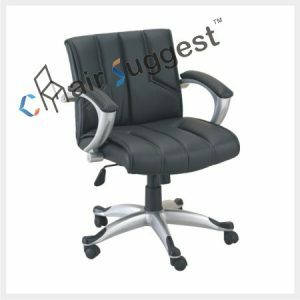 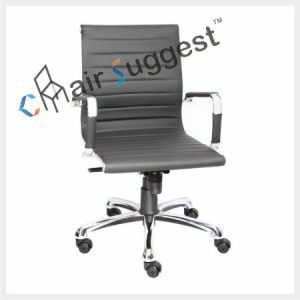 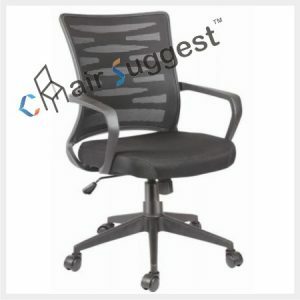 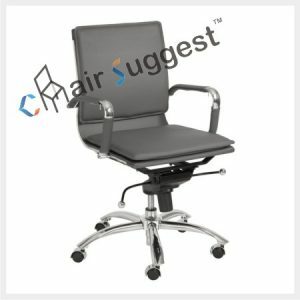 # Suitable for Staffs, Computer, Conferences, etc.